The gift that keeps giving! Perfect for any coffee lovers in your life. Receive a unique bag of coffee for 3 months! Shipping may not be included in the value of the gift card, as shipping can vary by region. Domestic shipping for our Double and Triple products is always free. 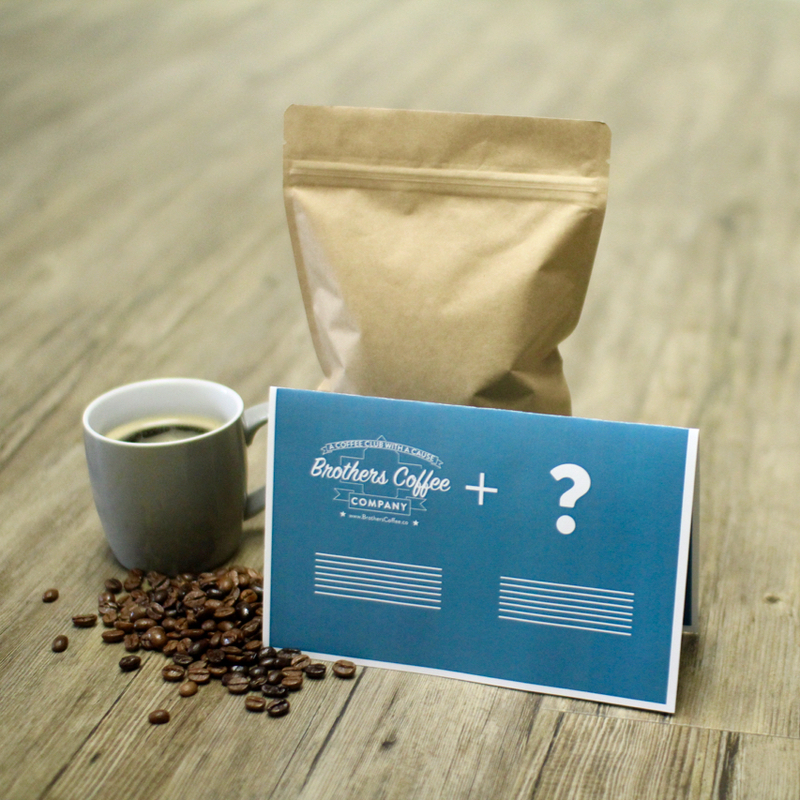 This gift card can be used on any Brothers Coffee products.